It's the feature you never know you need until you really need it. 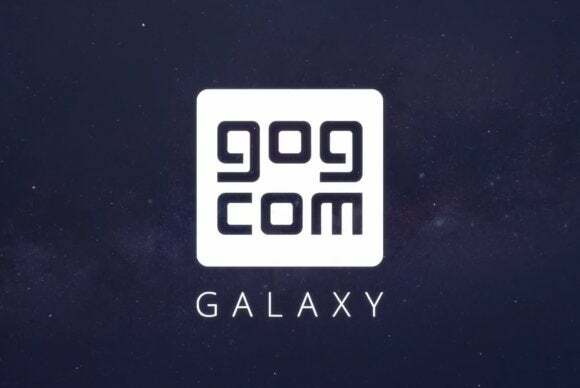 The list of reasons to try GOG Galaxy, the fledgling Steam-like client from GOG.com, gets ever-so-slightly longer today with an update that (ironically) adds a feature to uninstall updates. Have you ever installed the latest patch for a game and realized it broke some mods you used? Did the developer nerf your favorite weapon? Or did you download a patch for a game and now the community says it’s eating save files? With GOG Galaxy’s new Rollback feature you can return to a previous version until everything gets worked out. Or never install the patch again, if you feel like it. It’s not a feature you’re likely to use often. Ninety-nine times out of a hundred patches are wonderful bits of magic that make games work better. But when a disaster does happen you’ll be glad the option exists. “We know that patches can occasionally break a game or affect your mods. We’re giving our users more control over their games and patches,” said GOG’s Piotr Karwowski.